I'm a bad blogger once again, I've been meaning to do this post forever however life has been hectic but way past the deadline here it is! A Last month I wrote a little bit for Curry's and their student tech guide/kit list and I am finally sharing it here with you! Being a graduate I know all too well what is important tech wise, yeah you need your laptop and most likely a printer however you don't really need a tablet or a netbook too. What you need most of all is a Memory stick, seriously those little guys are perfect, you can store so much stuff on them and transporting them to and from uni is so easy as they're super small and easy to store unlike laptops. They're actual life savers, trust me you'd be stupid not to have one as it's a really good way to back up all your work never mind just transport it. Anyway I am really rambling, you can access the guide here so you can see what other bloggers have recommended as their essential piece of kit for students. 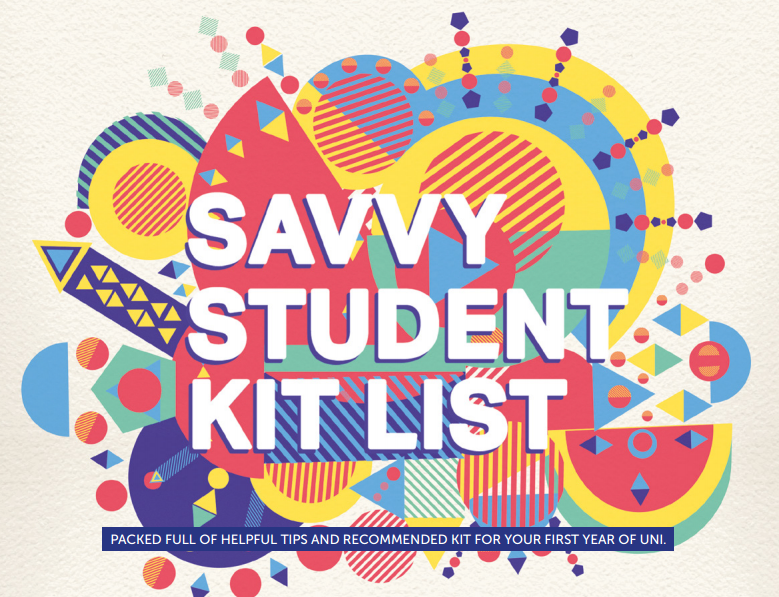 It's a good read for any new students or anyone preparing to go to university next year, it's filled with loads of great tech suggestions!